If you are having problems getting around as a passenger in a car, we have an experienced team who can help. 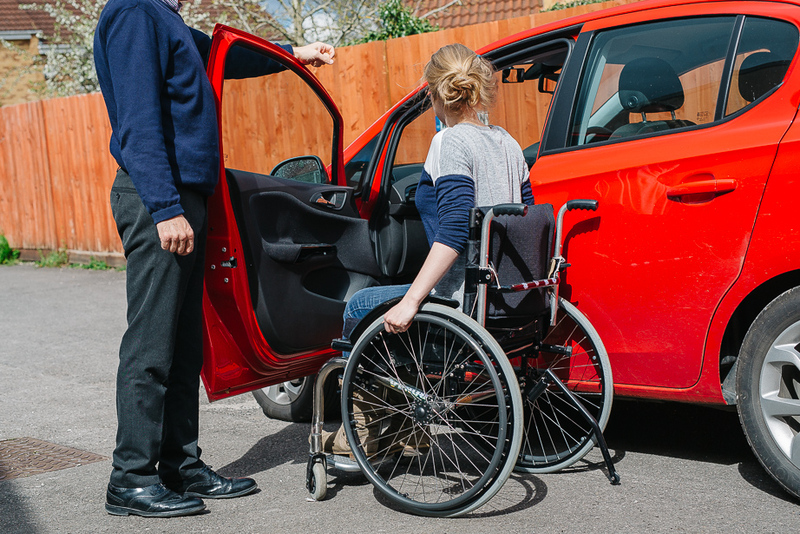 Our services include assessments of your individual needs including understanding your medical, mobility and lifestyle needs so we can give you the best advice on the equipment options available to make getting in and out of a car easier. For many people who come for assessment, accessing a car can be a serious challenge. During the assessment, options ranging from simple mechanical devices to more expensive swivelling seats and highly modified vehicles can be discussed and tried. Please note, we do not sell equipment here. Anyone may have a Passenger Assessment. To book an appointment please contact us on 0117 965 9353 or e-mail us today.